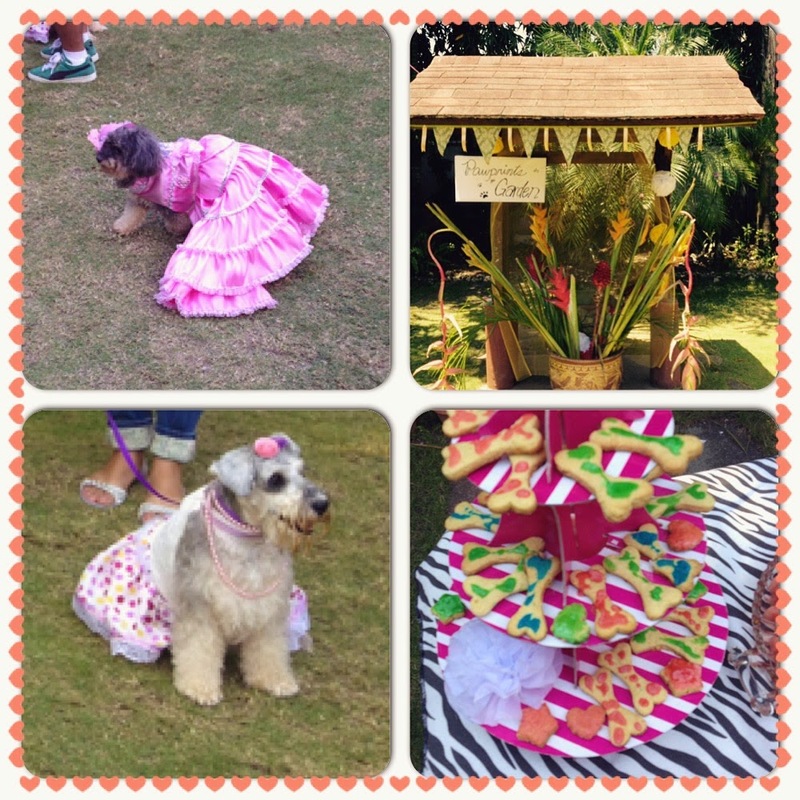 With 50 dogs in attendance, the Pawprint in the Garden Event was a roaring success. Should be say Barking success? There were games and a a gourmet pet buffet spread out for our lovely doggy guests. The afternoon started early with some of the guests arriving at 1pm in the afternoon. The day was bright and sunny but we had water stations across the garden for dogs to have a drink. 1st Prize – Score: 96, Contestant #6 John Amante and Katya (Shih Tzu x Chihuahua) White flores de Mayo inspired gown. Dad in a tuxedo. 2nd Prize – Score: 93.33, Contestant #10 Lourdes Pretty Meggy (Pug) Pink dress. Mom in black Victorian gown. 3rd Prize – Score: 92.67, Contestant #1 Kimberly Baylon and Yoko (lhasa apso x poodle) Pink Dress. Mom in a Garden picnic attire. Score: 88, Contestant #9 Biena Lou Concada and Luke (Shih Tzu) Flowers and floral vest. Score: 78, Contestant #11 Doogy Levy and Kisses (Miniature Schnauzer) lovely gown with pearl necklaces. 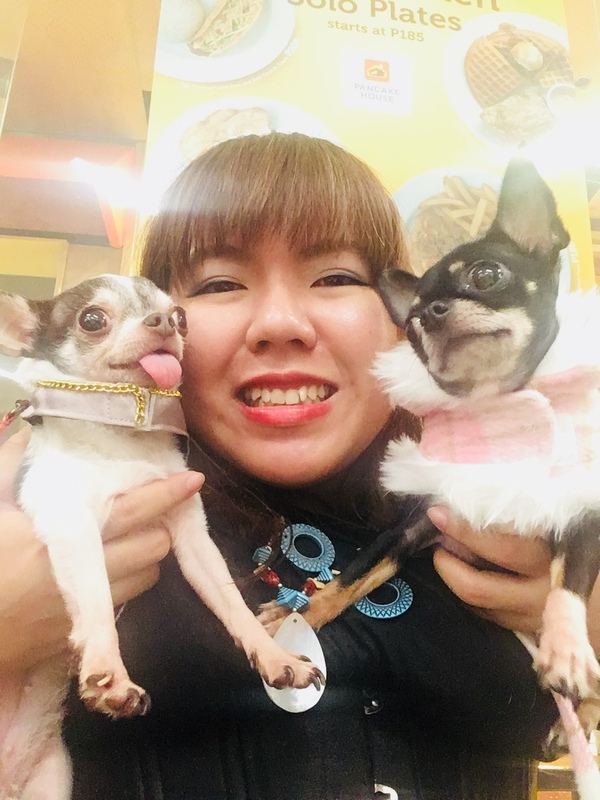 Migen Krisette Catog – Representative from DDLC, She is a dog lover. Jojie Alcantara – Writer, photographer and blogger. She has her own blog and is an avid dog lover. A warm thank you to our sponsors! Without them, this event would not be possible. The owners of The Big House is inviting the doggies to come with their pet parents any time to chill and have some snacks at the Big House, A Heritage Home.